Does it cost anything to participate in Behance? How can I discover awesome creative work on Behance? How are the "Best of Behance" (Featured Projects) Selected? How do I search & filter results on Behance? Is Behance Available In Other Languages? My Creative Field isn’t in the list. Can I still add it? What mobile apps does Behance have? 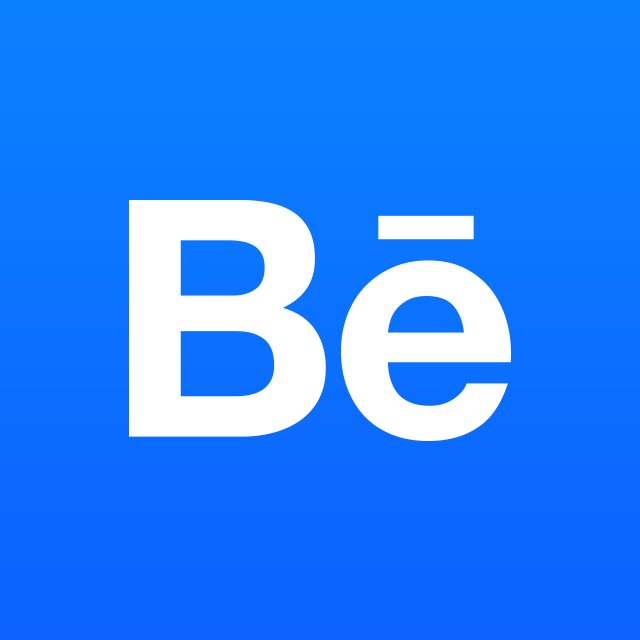 The Behance Display app is being discontinued.